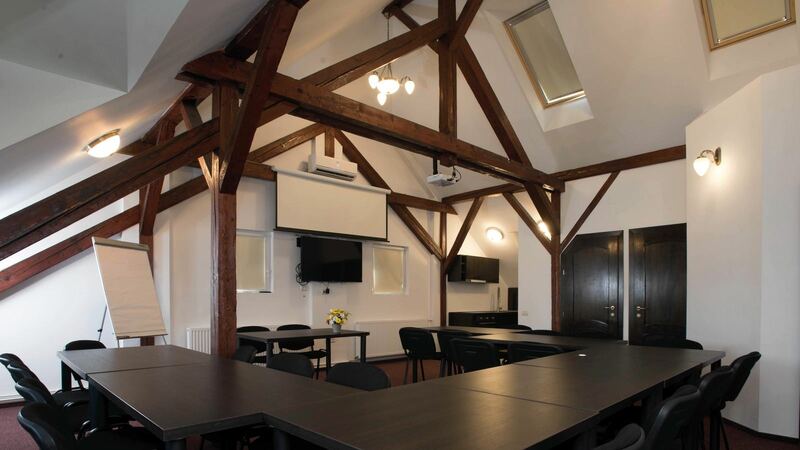 The meeting room and our team will make your event perfect. 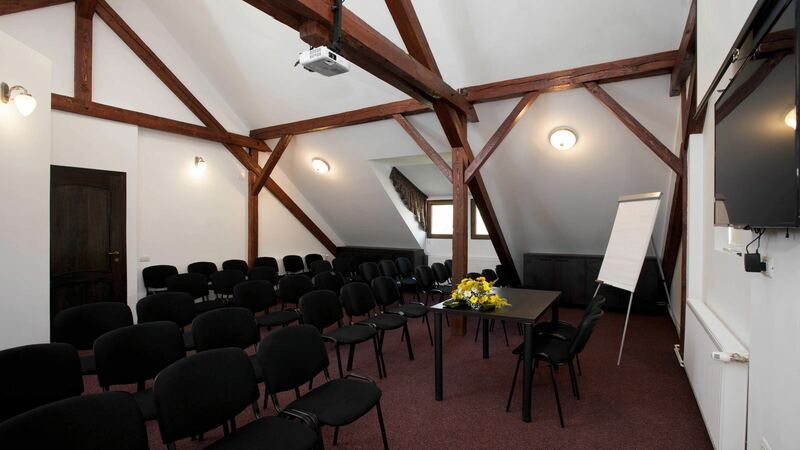 In the Ambient Group we have extensive experience in organizing events, together with a fully equipped meeting room will achieve the event you are planning to go ahead quickly, efficiently, and with a magnificent result. 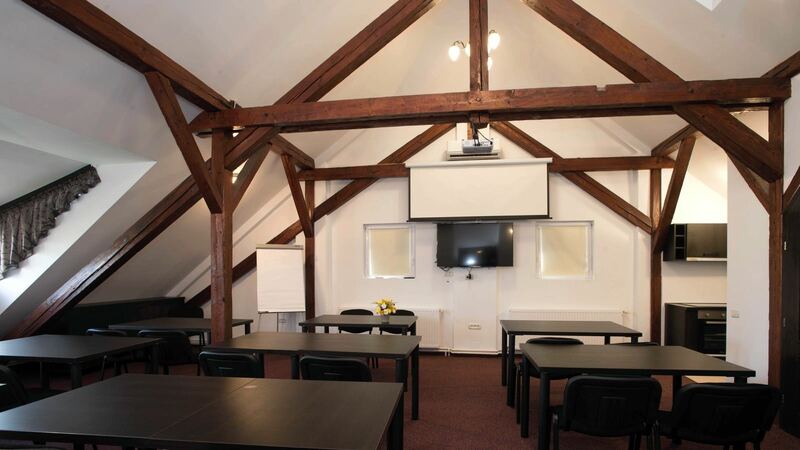 The meeting room has all the equipment you might need: projector, screen, TV, air conditioning, heating, catering services, etc. We are at your disposal to celebrate together a successful event.